Inner Rambling of a Mid Life Mama. 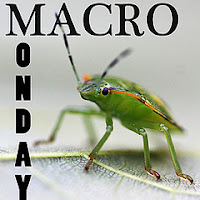 : Macro Monday and Skinny-Mini Ecourse. First Macro Monday....squeezing it in at the last minute for those on the East Coast!!!! growing all over them. Love it!!! 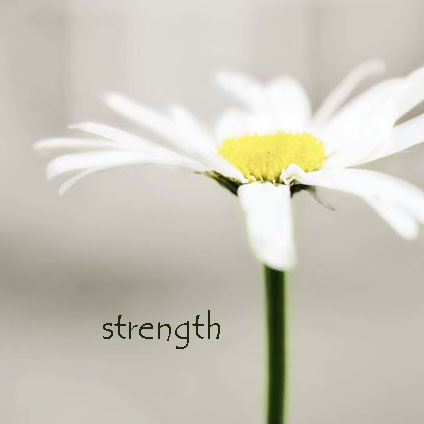 And also I'm taking part in Skinny-Mini Ecourse on Photoshop Elements 9. 500 people signed up for this class... thank you Kim, you're awesome!!! So... i'm gonna be really busy with all this stuff going on but really happy!! Why don't you visit the links to the sites and get creative!!! Beautiful macro. I'm so glad you're enjoying Kim's class. She's a genius! have fun in the classes!